Just in time for Halloween we have some wonderful ghostly tales of romance from a group of talented authors. It's an anthology called The Good, The Bad and The Ghostly. Here's an overall look, along with blurbs on the individual stories. 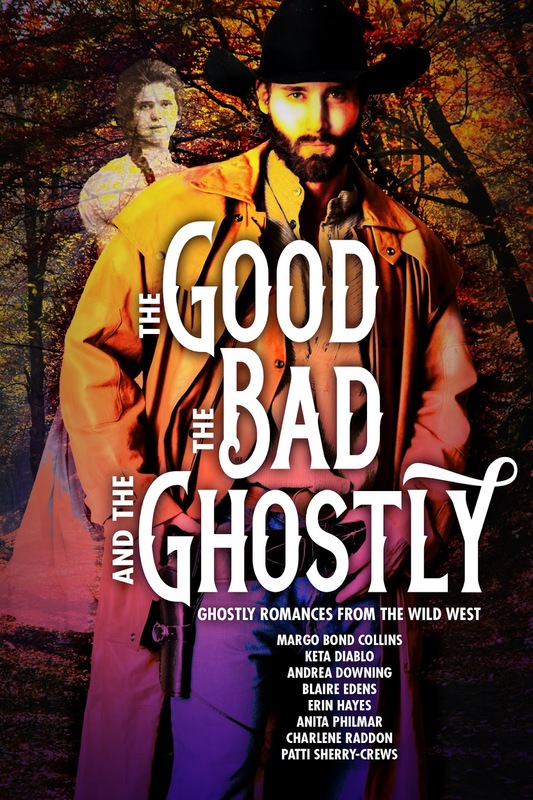 Get your love of alpha cowboys on and feed your addiction for the bizarre (and sometimes spooky) world when you purchase The Good, The Bad and The Ghostly. Bestselling and Award-winning authors are pleased to save you more than 75% on this fantastic boxed set! (Price if books sold separately). 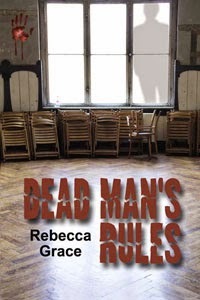 When Ruby Silver traded in her demon-hunting rifle for a badge at the Tremayne Psychic Specters Investigations, she didn't want another partner—losing the last one was too traumatic. But when a new case in the Texas Hill Country pairs her up with the slow-talking, fast-drawing Trip Austin, it will take all their combined skills to combat a plague of poltergeists in this German-settled town. Wen a tragic accident claims her husband's life, Jesse Santos must find a way to keep the ranch, the only home her 12-year-old son has ever known. The ranch hands have abandoned her, a gang of cutthroat ranchers want her land and an ancient Yaqui Indian insists a spirit has taken up residence in the house. After a fifteen year absence, her husband's brother, Coy, returns to his childhood home. He doesn't plan on staying, and he certainly doesn't intend to settle down with a widow and her son…no matter how pretty she is. Colby Gates misses the wife he loved, yet a ghost is a poor substitute. 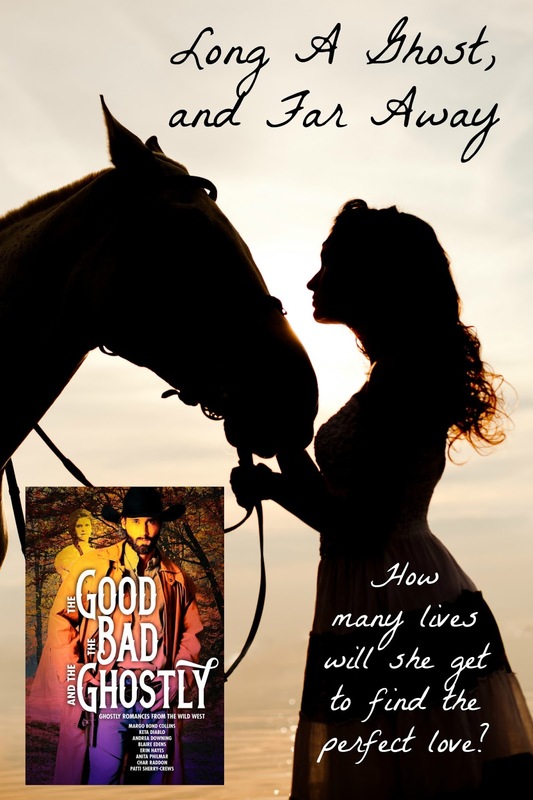 Re-married to a woman he doesn't care for, and with outlaws searching for buried gold on his ranch, the spirit of his wife is a further complication. Perhaps if the questions surrounding Lizzie's death can be answered, the two can be together. Agent Cole Swansby is an up and coming detective for Tremayne PSI. There’s only thing that can sink his career: if the boss realizes he’s a skeptic. He’s solved dozens of cases using old-fashioned logic, but he doesn't believe in the paranormal. Now he’s under tremendous pressure to solve a new case before the president of Midas Mining shows for a week of R&R at The Blade Saloon. From orphan to saloon girl to ghost whisperer, Hattie Hart has been and seen a lot of things in her time. Her new job as a detective with the Tremayne PSI Agency takes her out to the remote town of Carolina City, Nevada on a vague assignment to investigate the disappearance of a US marshal. Except, when she arrives, she meets the devilishly handsome Grant Madsden, a US marshal who is alive and well. Certainly not missing, but certainly the man of her dreams. So why did her boss send her out to this small boomtown when there’s nothing for her to investigate? She soon discovers that in Carolina City, there are strange happenings from the afterlife that threaten to kill her or worse. She’ll have to race against time to save her life, the town, and the US marshal she was sent to find—and maybe, if she's lucky, her heart. Konnor McKee is more than happy with P.S.I Agent Ruth Oliva Wilson. One look and he's hooked. Now, if he can only get some help from a ghost, he might be able to secure himself a bride after all. Colby pulled the bedroom door shut behind him and got a kettle on the cook stove before reaching up for his whiskey. Was she play-acting? She used these made-up words, cursed like one of the hands, and genuinely seemed puzzled. 2016, she had said! What must that be like, that year? Not only another century, another millennium, a foreign country to him, a place he could not envisage. He couldn’t help his mouth turning up into a small smile, remembering the number of times he had undone her corset prior to some precious and wild time together, passionate love-making during which she let herself go, and became everything he wanted her to be. He strode over to her, grinning. “Really?” He lifted a brow, amusement puckering his mouth. His hands lay on her naked shoulders for a moment, obviously having an effect on her train of thought. He felt the familiar fine skin beneath his hand, the warmth of her body, and looked into those hazel eyes to which he had so often fallen victim—their depths, their flashes of color changing with the light. His hand moved to the long silky hair, a deep brown that showed glints of copper. Lizzie looked at him perplexed. Was she remembering, too? Was her body telling her what he knew to be, that she loved him, had always loved him? As he bent toward her, just brushing her lips with his, she seemed to snap awake. Colby snapped the last hook and eye undone and, as he did so, Lizzie gasped and turned to hold the corset against her before she ended up standing there bare-breasted with just the pair of bloomers on. She faced the mirror. He came up behind her and looked in the mirror. Where the two of them should have been, Colby’s reflection came back alone. Lizzie extended her hand and waved it in front of the mirror. Nothing. Colby took her by the shoulders and moved her in front of him. The mirror showed him alone, his hands in mid-air like a begging puppy. Thanks to all the authors for the ghostly tales. I just got this book, and I'm looking forward to reading them all! Any questions or comments? Where would you go if you could travel back in time? Who would you want to meet? What historical event would you like to witness? What era’s pop culture, fashion and music would you like to experience? Of all the concepts, I think time travel would be the most amazing adventure. That was the idea that sparked our Young Adult series TIME SHIFTERS. How would it be for four teenagers to be able to go back and see how average people lived, and, along the way, experience the feelings and textures of different times and places? What kind of challenge is it for them to do without things they thought they couldn’t live without while having to deal with issues (such as no electricity and child labor) that they’ve never thought about? And even though dragons and witches and vampires are very popular, we wanted our teens to be real. No magic spells or mythical creatures save them. Instead, they have to deal with their issues using only their own ingenuity, creativity, and the friendship they share. My favorite books when I was growing up were Trixie Beldon and Nancy Drew mysteries, as well as Agatha Christie and Mary Stewart. I wanted our teenagers to be 21st Century versions of the very interesting and intelligent characters from those famous novels. Having never written a book with lead characters under the age of twenty-one, we were a little nervous about capturing the innocence, insecurities, and youthful logic of teenagers. But the four characters we created became so real to us that we easily slipped into their heads and their hearts. Their vulnerabilities and dreams are so pure and yet so heart-breaking as they discover the cruelties of the real world. 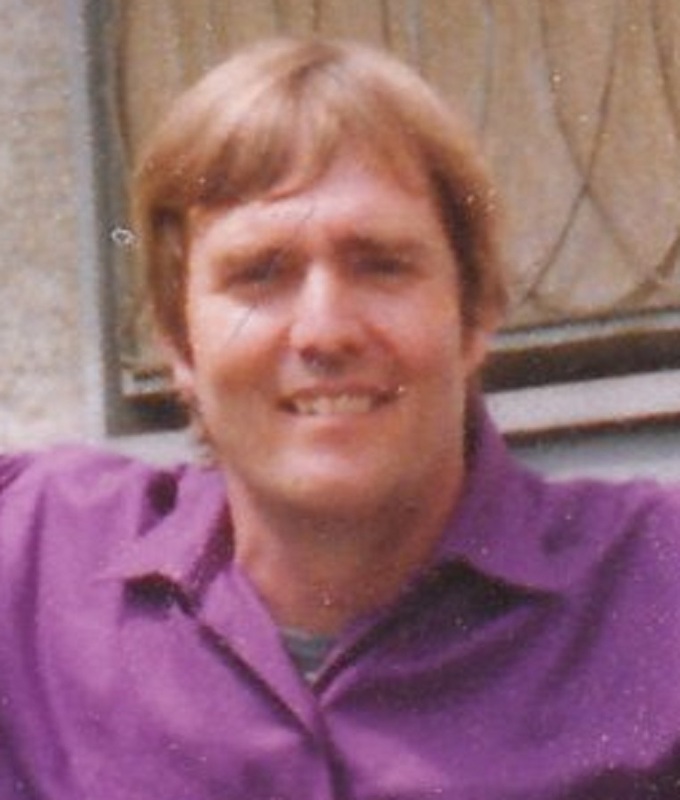 They write adult romance and romantic suspense under the pen name Kathy Clark and YA romance/time travel/mysteries under the pen name of Bob Kat. 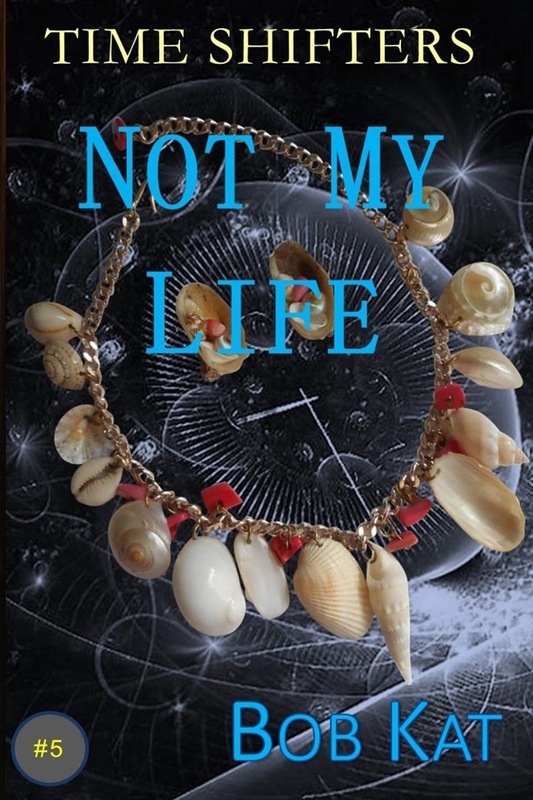 NOT MY LIFE is #5 in the Time Shifters YA romance/time travel/mystery series. The first four books have won numerous Readers’ Favorite and other awards. Our latest adult romantic suspense series, Austin Heroes had book #2 ALMOST FOREVER released in July and book #3 ANOTHER CHANCE to be released in November. We are currently working on a new adult romance series called Breathless that is set in Cripple Creek, Colorado. We love to hear from our readers and encourage everyone to leave reviews. Add your name to our newsletter at http://nightwriter93.us4.list-manage2.com/subscribe?u=36aefea91512cdbd3abf603cf&id=b02a931508 and receive updates on our books, household hints, recipes, and contests. Thank you, Kathy and Bob for being today's guest bloggers! Any comments or questions? As we move into the cooler days, what could be better than a cozy chair beside a fire and a good book? It's always fun to find authors with different backgrounds and unusual experiences that give us some wonderfully unique stories. Today we visit with author Larry Farmer. Did you always want to be a writer? Most always. The first thing I ever wanted to be, pre-school, was an artist, painter. I was horrible and it confused me why I wanted it so much, the way I did. But then I was successful quickly in music and in writing and thought, that also is art, so that must be it. Loved Arabian Knights growing up, Greek myths, and Beattrix Potter at a very young age. Then books like All Quiet On The Western Front and Dr. Zhivago at later ages. I knew I wanted to do something like that. Almost all of my stories that I’ve published so far are accounts of my life. I’ve been in the Marines, Peace Corps, lived abroad, and want to write about things I experienced and have seen. I wing it more than anything. Since I’ve pretty much lived what I write about, I try to get out my experiences and feelings, then include love stories too in the process. I take poetic license a lot, but mostly have the foundation of life experiences that I try to get out, then go back and make cohesive and interesting. Almost all of my characters are based strongly on real life characters, either myself, or those I’ve come across. I may use poetic license, but it is all based on real people and situations in my life. Tell us about your latest book, and what made you want to write it? My latest is based on people and events I came across in what is happening now in the Middle East. I’ve lived and travelled in the Middle East, have friends that have also lived or travelled there, and then low and behold there is so much going on there now that I wanted to give a more in depth background, past and present, about it. I have links to people living through all this now going on with ISIS and Hezbollah in the Middle East. I felt obliged to talk about it through real experiences of people in fictionalized accounts. All are based on true stories, with poetic license included in the presentation. There are two heroes, the main one a girl from Texas, white Christian girl, caught smack dab in the horrors over there, seeing it first hand and just hoping to survive, while witnessing the horrors going on all around. These are based on true accounts. 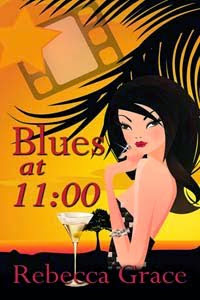 This girl finds ways to survive in the day to day cruelty and suspense. The other hero is a fictionalized account of her husband that she followed over there after he felt unwelcomed because of his Arab background in America after 911. He also is based on true accounts and not only must take up for his American, Christian wife, but being a Shiite Muslim, must also survive horrors from radical Sunni Muslims. In the process they watch the emergence of radical jihadists that take advantage of legitimate desire to overthrow brutal dictatorships. It is almost a different phase of the old Cold War scenarios between the US and Soviets, except, the jihadists take advantage of aid to rebels, to emerge over the dictators and also the rebels while aid is flowing that they can manipulate into their own causes, with tortures and beheadings as a side trade as they do so. The two main heroes living amongst such genocide revolution, have to survive and keep their sanity and perspective too. The heroine grew up in traditional rural Texas. With a rugged an independent nature. She needed all of her cultural DNA along with her Christian upbringing to survive mentally and spiritually in the horrors going on now in the Middle East. After 911 everything changed. Not just in America, but everywhere. Not only did Max find being an Arab-American difficult in Texas, but his new Christian and Texan bride Olivia found life even more difficult when they moved to the Middle East. Hello Arab Spring. But it got worse. Hello ISIS. Was this the end of times? 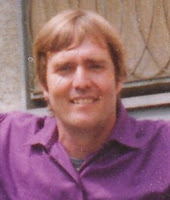 larryfarmerwrites.com is my webpage. It has my bio, my contact information, and links on how to buy my books. Thanks, Larry, for being my guest. Any comments or questions for Larry? Today I am going to take a break from my normal blog spotlight on fiction and look at the world of non-fiction and indie publishing. Several years ago my critique partners and I wrote a book on characters that we were lucky enough to get published. It was eventually picked up by Random House. After that book was published, one of the co-authors (Sue Viders) and I decided we wanted to continue offering non-fiction books on writing. We both taught writing classes (together and separately) so over the years we developed quite a bit of content as we studied writing and learned new methods that we could take to our students. We could see what worked and what didn't. We also could see where students needed more help and look for different concepts we could use to get the information across to them. We wanted our second book to be on plotting since we had focused the first on characters. When we began compiling our lessons into books, we debated on how to get the works published. Since Sue had just had a good experience with the Amazon Direct Publishing program, we decided to go there with our new writing booklets. We titled the overall concept, Let's Write a Story because that was exactly what we were doing with our students--helping them write a story. As an artist, Sue developed the cover and our logo -- Dottie the Writing Mouse. 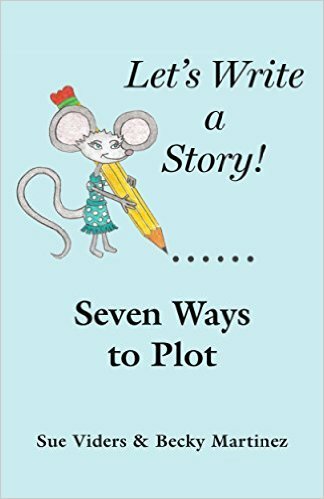 Our first KDP book, Let's Write A Story: Seven Ways to Plot was published through Kindle in December 2015. But we wanted to do more than an electronic book. We got busy editing, and the print version was made available in June. We still wanted to do more. 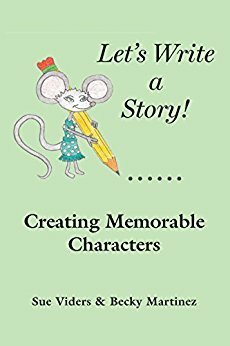 We went back to our roots in developing characters and our latest book, Creating Memorable Characters, was published through KDP in July. The print version will be coming soon. We're currently in the process of finishing our next book which details our simple method of creating plots -- The Plotting Wheel. We love teaching writing classes and working with students and fledgling writers, but we also love the idea that we can get our class information out to more readers and would-be writers via Kindle Direct Publishing. The publishing world has changed so much since we started out as writers and we applaud every new avenue that helps get the written word out to readers. We're by no means experts in indie publishing, and we are still learning, but now we get to teach and reach more beginning writers every day.